Afternoon Tea sets are widely favoured by all, because it is always a splendid idea to brighten up a slow-paced afternoon with a gorgeous slice of cake and a fragrant cup of tea. But we hear your cries, for afternoon tea sets are more often than not expensive. Well, you can now rejoice because more cafes are offering affordable coffee/tea sets that will be kind to your wallets. These avenues can serve as an alternative to catch up with your friends, or to just indulge in a midday perk-me-up! We have some discovery to share, and they are bound to tide you through mundane afternoons. Here are 13 Affordable Afternoon Tea Sets in Singapore that are under S$15++. We are sure that Bakerzin is no stranger to you. This chain sits within many malls in Singapore, and you will have no trouble locating one. 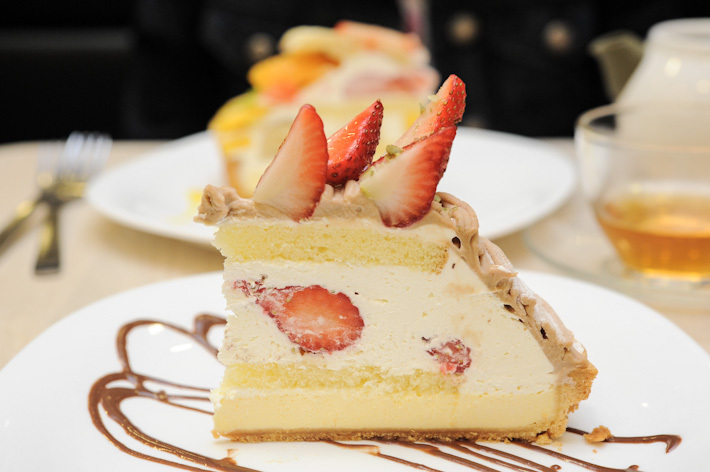 Enjoy any cake and drink at only $9.80++, and we urge you to try their Strawberry Shortcake a miss. Only available from Mondays to Fridays, from 2pm to 6pm. Over at Tanglin Mall, Brunetti offers a tea set at S$9.90 – it comes with a slice of cake with coffee, tea, or ice flavoured tea. The promotion is available on Monday to Fridays, from 3pm to 6pm. By the people behind 3 Inch Sin cakes, Craft Bakery & Cafe at Holland Village houses an extensive menu of mains and desserts which will leave you spoilt for choice. Their cakes are known to be incredibly rich and moist, and we assure you will not be disappointed. 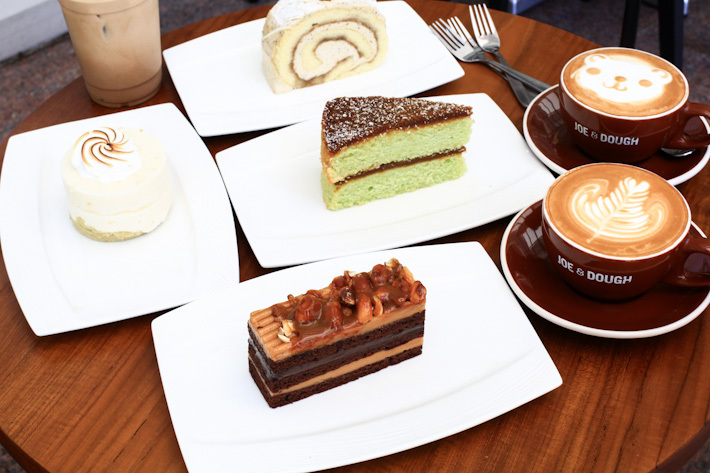 From 2pm to 5pm daily, choose between your preferred choice of cakes and coffee at only S$10. If you have a taste for Peranakan cuisine, Chilli Padi Nonya Cafe should be at the top of your list. Substitute your usual cakes and coffee with an assortment of Nonya kuehs. Their afternoon tea buffet is only available during the weekends and Public Holidays, from 3pm to 5:15pm at S$10.80++ for adults, S$7.80++ for children. Guided by a Belgian Missionary Priest and set up by 11 donar-investors, Crossings Cafe is a social enterprise that offers good food for a good cause. 2 combo sets are available all day – Combo A which includes a cake with any beverage of your choice at S$7, or Combo B that features a selection of sandwich, puffs, croissants or muffins with a beverage of your choice at only S$5. Nestled in Holland Village, D’Good Cafe offers one of the cheapest afternoon tea sets around. Their set changes every week – from 2pm to 6pm daily, a slice of cake (flavours are on rotation) plus a cup of coffee or tea is only S$6.50. 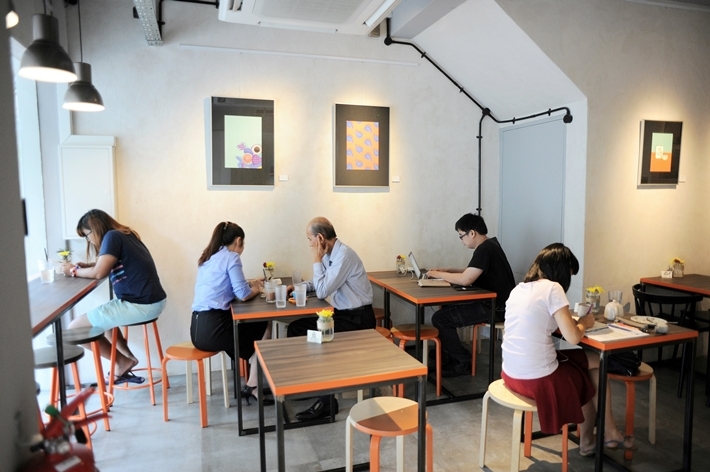 You can also opt for plain waffles with choice of coffee or tea at S$6. Fruit paradise deserves a thumbs up for its dedication in serving fruit tarts made with an array of fresh fruits. If you find this hard to resist, you can purchase any tart with your choice of drink at S$9.80++ during afternoon tea hours. But you know what? They are actually available all day, so yay to afternoon tea any time! Fosters has a Devonshire Cream Tea Set at only S$11.50++ from 3pm to 6pm daily. Expect scones, finger sandwiches, fruit cake and tea fit for two. As you step into Joe & Dough, you will be greeted by the aroma of their signature cup of Joe, made with only the best Arabica Beans. They serve unpretentiously delicious homemade sandwiches and cakes. From 3pm till closing, they offer tea sets at S$9 nett – pick from their signature cakes that are made with no preservatives, and a coffee or tea of your choice. Java+ is one of the few restaurants in hotels that provides affordable high tea sets with your selection of cake and coffee at $14++ from 3pm to 5:30pm daily. Their delectable homemade cakes are crafted with premium quality. Spoil yourselves in this cosy deli that boasts the best place for an afternoon unwinding sesh. Since 1991, delivering comfort food for the soul is O’Coffee Club’s main priority. You will not be disappointed with its selection of coffee beans that are set to brew awesome cuppa. 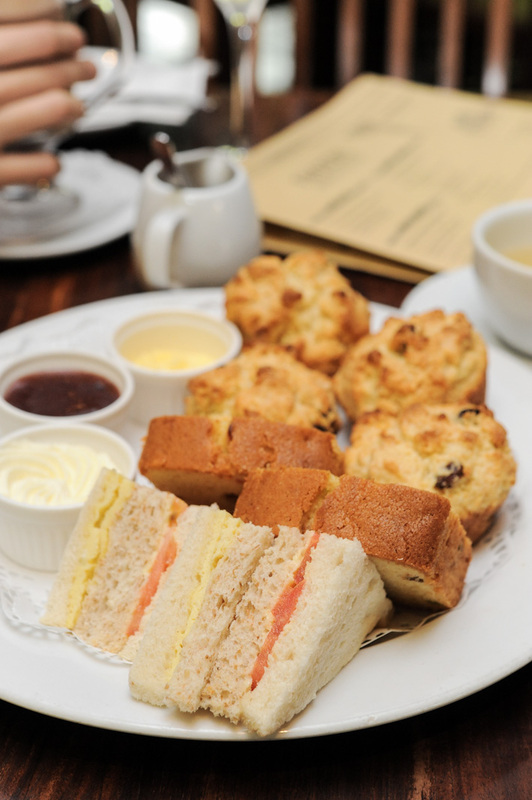 Be spoilt for choice with the cakes spread available for afternoon tea from 2pm to 6pm daily. This promotion is only available at selected outlets. If you are tired of dining in the midst of the city and just want some quiet time alone, you can consider Pies & Coffee. It has many branches around our little red dot. From Mondays to Fridays, 2:30pm to 6pm, enjoy a slice of cake with their Long Black or English Breakfast tea at S$7.80++. The Daily Press is the newest kid on the block at the Toa Payoh estate. They have just launched a new afternoon tea set, with a slice of cake and coffee / tea of your choice at S$7.40 available every weekend. Now, you know why the residents in the vicinity love them? For more recommendations, read our guide on the 78 best desserts that you must try in Singapore.